Q: What models of fish finder will the Markfish work with? 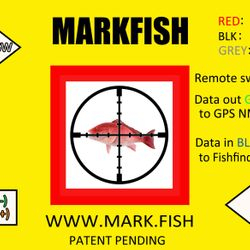 A: The Markfish will work with FurunoTM fish finders, Models: FCV585, FCV620, FCV587, FCV627, FCV588, FCV628, FCV295, and FCV1150. 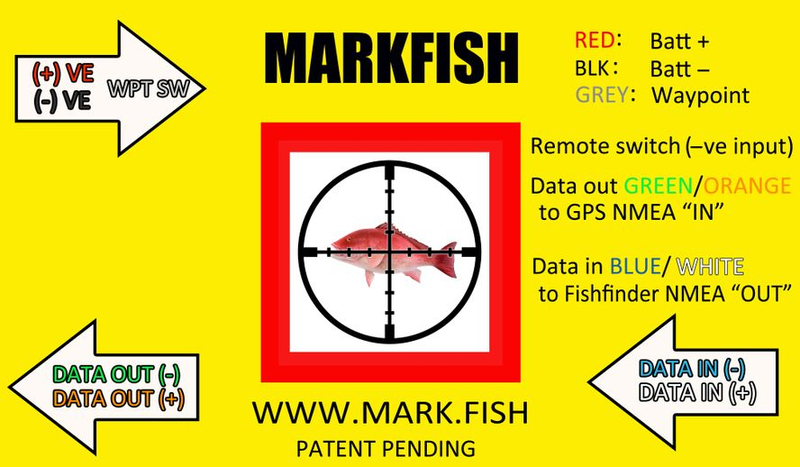 Q: Which GPS units will the Markfish work with? A: The Markfish will be able to create waypoints on any GPS which has an NMEA-0183 input, and recognizes waypoint (WPL) sentences. Yes, indeed, some GPS units do not recognize waypoints coming in via NMEA-0183 so it is best to check your user manual to confirm whether your GPS accepts these, and how to set it up properly. It is always good advice to ensure that you have the latest version of your GPS firmware installed. Please refer to the GPS Compatibility list that we have compiled. Q: What is the external waypoint trigger for, and how does it work? 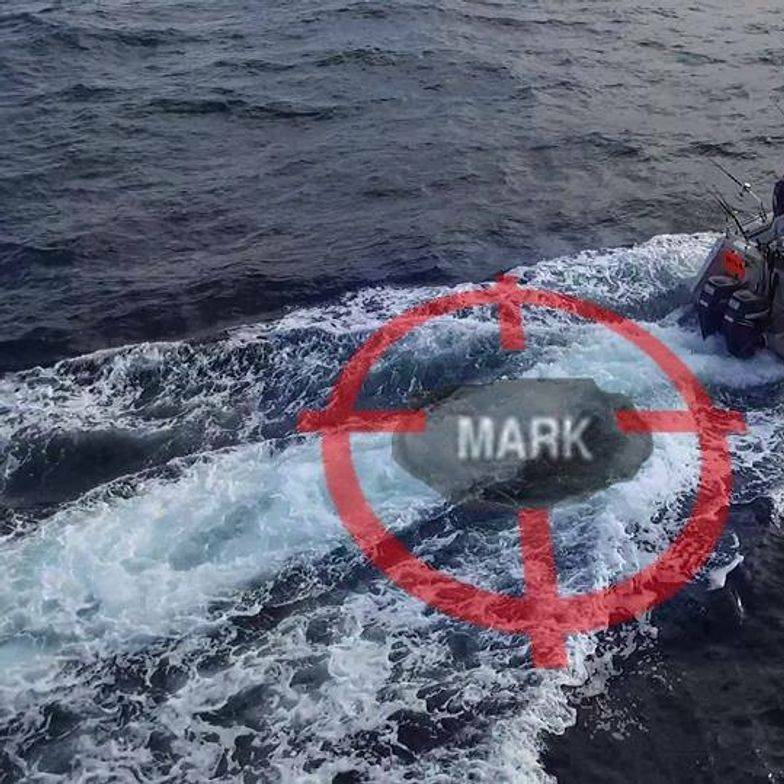 A: The Markfish comes with a dedicated wire that can be connected to a suitable marine-grade button of your choice so that you can remotely mark your position without having to return to your sounder to manually enter it. Once triggered, a named waypoint will be created on your GPS. This is ideal for crab pot and cray fishermen. Q: Are the waypoints named? A: As waypoints are created, they are named “Fish-“ starting from 1 and increasing consecutively as they’re made, up to 9999. For example, waypoint 27 would be called Fish-27. At a later time, when convenient, you can edit the waypoint names on your GPS to make them more relevant to your requirements. Q: Can I rename the waypoints? Q: If I cycle the power to the Markfish, do the waypoint names start from 1 again? A: No, the Markfish keeps track of the waypoint numbers and continues counting from where it was up to before the power was turned off.